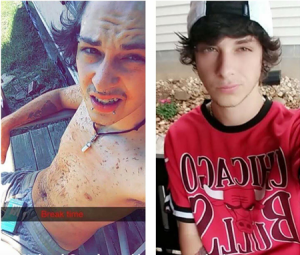 A Blount County man hasn’t been heard from for nearly two-weeks, and the family is asking for help finding him. 19-year-old Michael “Heath” Stephens is homeless and family hasn’t had contact with him since September 21st. They’ve reached out but haven’t been able to reach him. His employer says Stephens hasn’t picked up his last paycheck. Family says he has a history of disappearing, but usually stays in touch with them. If you’ve had contact with Stephens recently you’re asked to call the Blount County Sheriff’s Office at (865)273-5001 during normal business hours. You can also leave a message on the 24 hour anonymous crime hotline at (865)273-5200, or leave a tip on the Text-a-Tip link at www.bcso.com.